Most mobile phones allow you to set up call forwarding right from the phone, and Android powered devices are no different. Not only can you simply forward all calls to a different number, there are additional options on your Android phone that allow you to forward calls to a different number when you’re marked as busy, when the call is unanswered or when the phone is off. 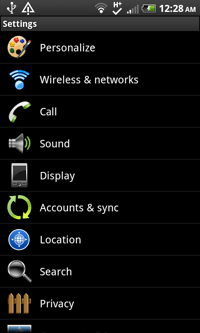 Other phone options available in the Setting menu include TTY mode, hearing aid compatible mode, call barring, etc. 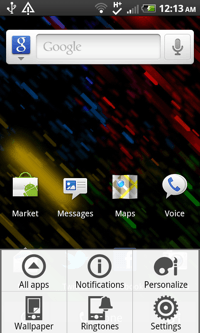 To edit these settings, return to the Android home screen by tapping the Home button. 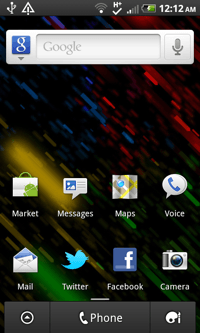 From the home screen, tap the Menu button and then select Settings. Scroll down to Call or Phone Settings (depending on your Android device) and tap on it. Here you will see various options for the phone app. 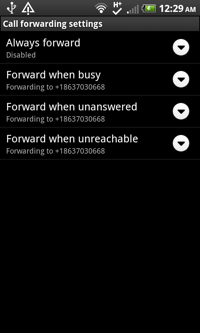 Select Call forwarding from the list. The various forwarding options will appear. You can specify a different number for Busy, Unanswered or Unreachable. To forward all calls to the same number, tap on Always Forward. A pop-up window will appear asking you to enter a phone number. 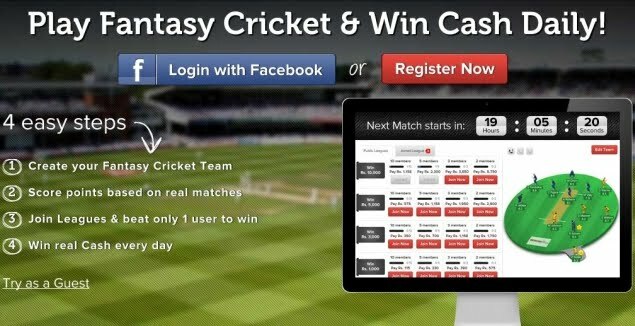 Type in your desired number and tap Enable. 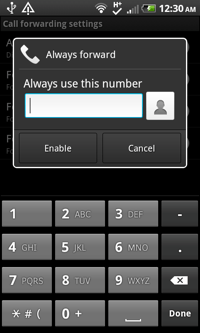 All calls made to your number will now be forwarded to the number specified. Before enabling this feature, you should contact your carrier and make sure that call forwarding is a part of your plan, otherwise additional charges will be incurred.